Khedira unlikely to become a Gooner due to astronomical wage demands. Arsenal fans were just starting to feel excited about the transfer window. After years of austerity at Arsenal, where a mixture of youth and experience, yet past it, players were often seen on the Emirates pitch, Arsene Wenger has began to change his tune and is looking to bring genuine world class talent to the club. Mesut Ozil was described my Jose Mourinho as the best number ten in the world, while our new number 17 Alexis Sanchez was one of the shining stars at this years FIFA World Cup. 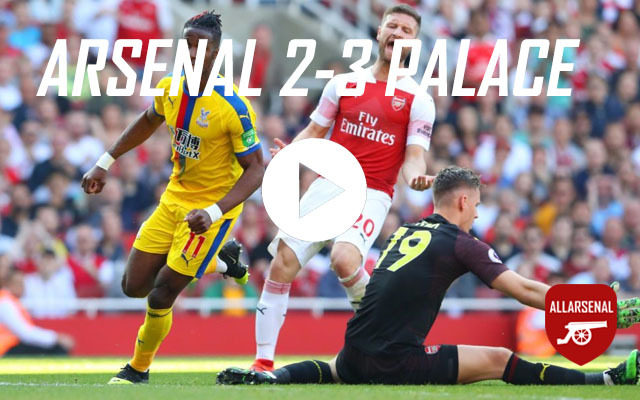 This summer we have seen Alexis Sanchez and David Ospina added to our clubs roster, and it appeared that Arsene Wenger was not going to stop there. Many reports have linked us with German midfielder Sami Khedira who, like Sanchez, stood out during the World Cup. Currently plying his trade in the Spanish capital for European champions Real Madrid, he would be the perfect addition to our midfield. 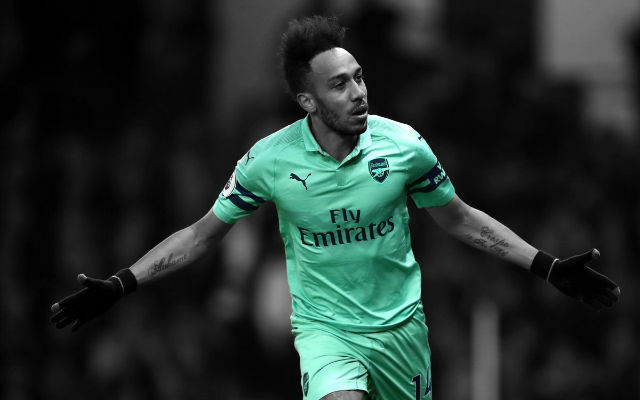 Since the days of Patrick Vieira and Emmanuel Petit, Arsenal have often been criticised for a lack of physical presence in midfield. Khedira brings that physicality and would be the perfect addition to Arsenal. However, recent reports suggest that his wage demands are preventing the deal going through, with suggestions of the German, who is of Tunisian decent, wanting £150,000 to £200,000 per week. Here are four alternatives to the German general which Arsene Wenger should consider. Lars Bender is known in Germany for his tremendous work rate. He is also tactically intelligent, intercepting 51 passes last season for Bayer Leverkusen. A true defensive midfielder, he has a reputation for being tough in the tackle and an effective distributor of the ball, Arsene Wenger is said to be a interested in making Bender his full time replacement for Spaniard Mikel Arteta. Bender missed out on the 2014 FIFA World Cup winning German squad due to injury, which will disappoint him, as he would have played a key role in the Fatherlands success at the tournament. 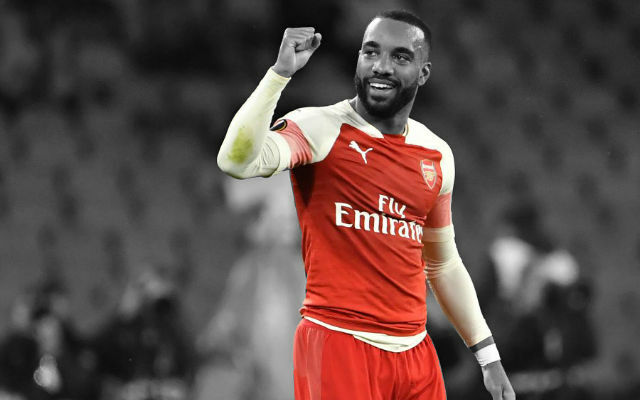 This could, however, be an advantage to Arsenal, as no performance means that, unlike other World Cup stars, his price tag cannot be inflated. A difficulty could be that the German international recently penned a new deal at Leverkusen, which has tied him down to the German outfit until 2019. Hopefully some persuasion from Wenger could mean he’ll be pulling on a red and white jersey next season. Luis Gustavo was a player that the Gunners were chasing last summer, however instead of swapping Bavaria for North London, he swapped it for North Germany. This summer, Arsenal are rumoured to reignite that interest this summer, activating a £26,000,000 buy out clause in his contract. The anchorman, born in Sao Paolo in 1987, played a key role in the 2014 FIFA World Cup, hosted by his home nation. Despite many members of the squad being criticised for under performing, Gustavo has generally been praised for his contribution, calmly controlling the game from his linchpin position in the centre of midfield, completing 91% of his passes, while also boasting an impressive 13 tackles and a 68% of his areal duels. A point of concern, however could be that in just six games, he committed 15 fouls. Should Gustavo end up an Arsenal player, it is inevitable that comparisons to Arsenal legend Gilberto Silva will be made. Sticking with a German theme, we now move to the south, home to European giants Bayern Munich, and their number eight Javi Martinez. Martinez was a key player for the Bavarian based club under the guidance of Jupp Heynckes following his £40,000,000 move from Athletic Bilbao. He was an unprecedented success during his first season, winning the treble and justifying his huge transfer fee – the most a Bundesliga club had ever paid for a player. He was linked with us early in the summer, however these appear to have died down following Spains abysmal World Cup performance. 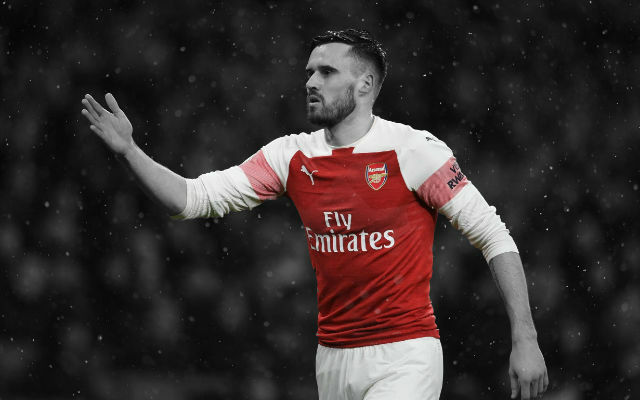 He is a versatile player, appearing in both the defensive midfielder position and at centre-back, his versatility could be a valuable asset in an Arsenal squad that has been devastated by injury in previous seasons. 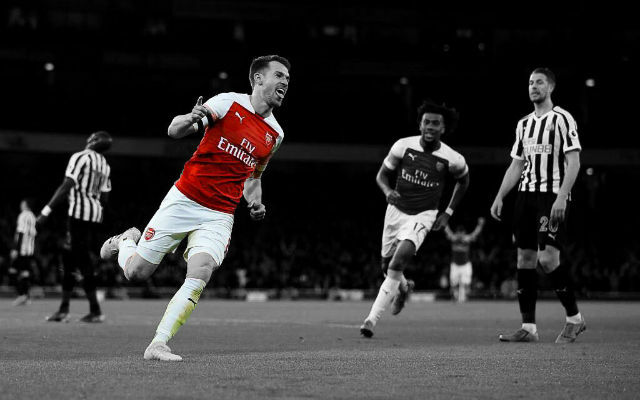 The only of the four to have experience in the Premier League, Schneiderlin is a player that is believed to have been tracked by Arsenal for two seasons following the promotion of his current club Southampton. Perhaps the most Arteta-like of those on this list, Schneiderlin combines the attributes of a centre back and a number ten excellently, being both an astute tackler and an impressive distributor of the ball. He also adds creativity in his position, creating 30 goal scoring opportunities last season. Rumoured interest from Tottenham Hotspur will mean that Arsenal will have to act quickly if they wish to add the young Frenchman, who is believed to be valued at around £20,000,000 by his South Coast employers. 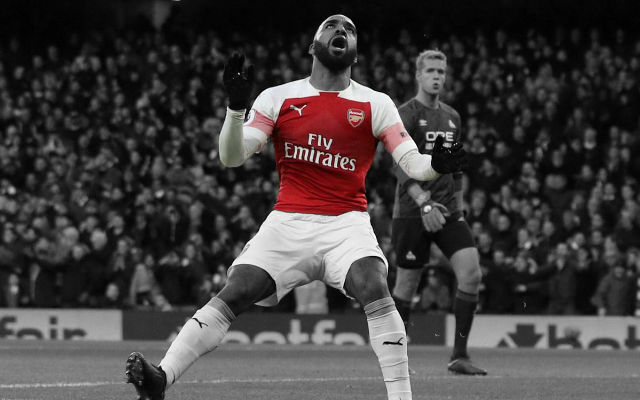 Who would you like to see at Arsenal fellow Gooners? Post your thoughts and opinions below.